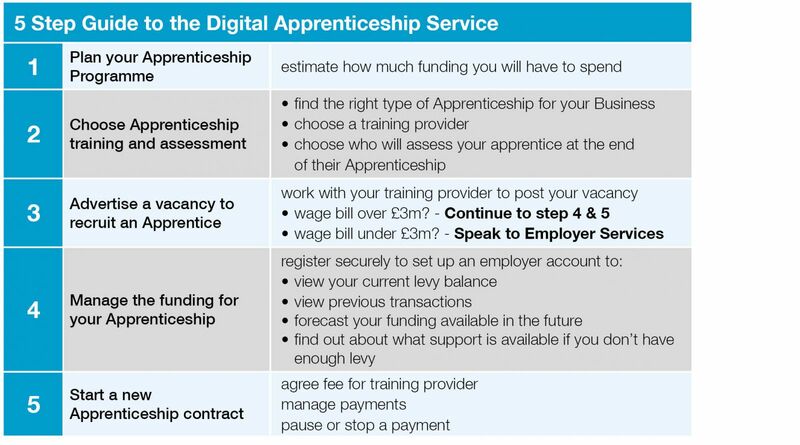 What is the Apprenticeship Levy and who pays it? Government funding for Apprenticeships has changed. An Apprenticeship Levy, a mandatory tax, was introduced for all employers with a wage bill that exceeds £3 million. Levy on UK employers will fund growth in the Apprenticeship programme. In parallel, employers have been given more influence over how Apprenticeships are designed and paid for. 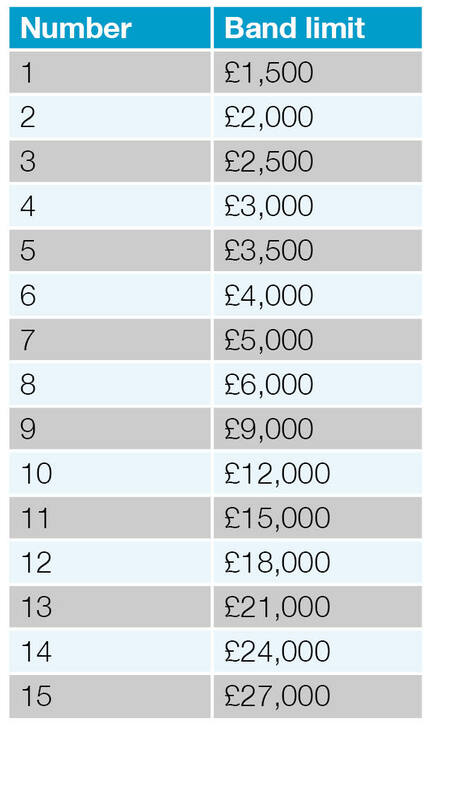 The Levy (0.5% of pay bill) is paid through PAYE. It applies to all employers in all sectors. Employers in England who pay the Levy are able to get out more than they pay into the Levy, through a 10% top-up to their digital accounts. If your company has a payroll of under £3 million, you are not required to pay the Apprenticeship Levy but may be entitled to funding towards the cost of apprenticeship training. You may only need to fund 10% of the cost of training, with the government funding the remaining 90%. More information can be found in the Non-Levy Payers Toolkit, or you can contact us to discuss further. The government is committed to significantly increasing the quantity and quality of Apprenticeships in England and achieving 3 million starts by 2020. Levy funds are available through the digital service DAS. Levied employers are able to select their PAYE schemes and access available funds. This will allow employers with multiple PAYE schemes and connected companies to aggregate Levy funds into one account. Employers are able to see their Levy contributions coming into the account monthly and accumulating over time. Funds will appear on account after the employer has completed their RTI submission each month. To calculate how much each employer has to spend through the English system, the SFA use data that HMRC already hold. Employers will benefit from a 10% government top up to monthly funds entering an account. Funds will expire in 24 months. Employers can negotiate with providers the best price for the training they require.